Patreon announced a new fee structure last week. 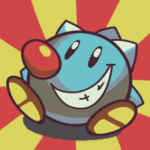 It was intended to prevent the problem of “double charges” and allow them to roll out Charge Up Front to all users. People hated it. A lot. Today they canceled it, as I suspected/hoped they would. How bad was it all? My campaign lost 10% of Patrons in under 24 hours, and I strongly suspect I won’t get all of them back. And from posts on Twitter, I was hardly the only one who lost a substantial amount of Patrons. That’s really not fun to experience, especially as someone who had nothing to do with the actual change at hand. 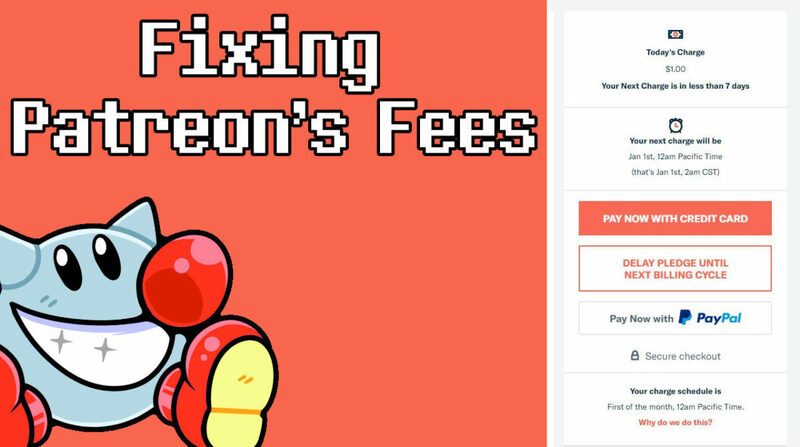 Patreon moved the fees from Creators to Patrons, and added a 35 cent flat fee that drastically affected $1 pledges. This strongly discouraged Patrons from pledging the most common pledge amount of $1. Patreon did this because they came up with a brilliant new system that multiplied the amount of fees Patrons would have to pledge. This destroys the incentive to pledge to lots of creators. That’s basically the coolest thing about Patreon gone: the ability to support lots of creators with small donations. I’ve ranted on Twitter a couple times about scripted losses in games, and a fair number of people still seem to think they’re pretty decent ideas, so I thought I’d get into the meat of what makes them poor design. The bottom line is they violate too many of player’s expectations in a lot of ways developers probably don’t even realize—like many issues in gaming, it’s really easy to overlook when you know what’s going on, but when you don’t, hoo boy. So this isn’t news. But I think game devs underestimate just how a sudden loss can affect players. Allow me to tell you a story from my youth. From the ancient times, when all games were pixels, and “multiplayer” often meant taking turns in a single-character platformer or just plain ol’ watching a friend play a single player game all day. 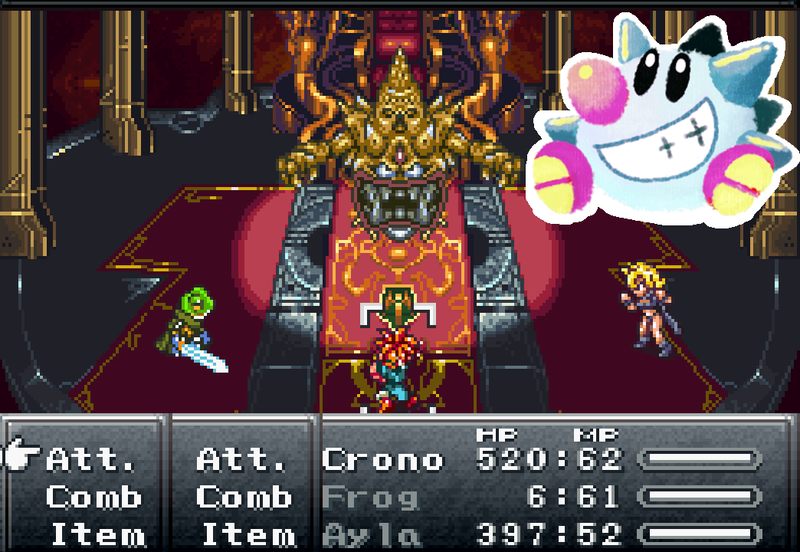 I was playing Chrono Trigger with a friend on my Playstation, a bit late to the game. He had beaten the game on SNES before I had even played, but he didn’t want to spoil the game so I was going in fairly blind. The only RPG I had played before this was Super Mario RPG, at that same friend’s house. I never owned a copy.